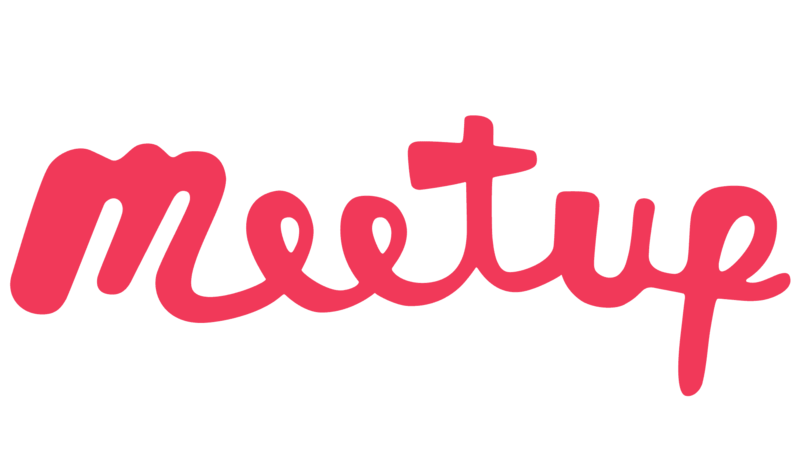 Meetup groups have two Content Visibility settings: Public and Private. These settings determine how much of a group’s content and membership information is visible to non-members and search engines. For more information about Meetup content and search engines, please see here. Making a group private is a permanent change. Once a group is changed to private, it cannot be made public again. When an organizer changes the Content Visibility settings of their Meetup group, Meetup group members will be alerted via email notification. If a member does not feel comfortable sharing the information that is visible for public groups, they have the option to leave the Meetup group by following the instructions in our Help Center, here. Members can also choose to hide their memberships and interests from their profile pages. However, membership and profile information of members in public groups are still visible to non-members and search engines. You can read more about your account privacy settings, here.